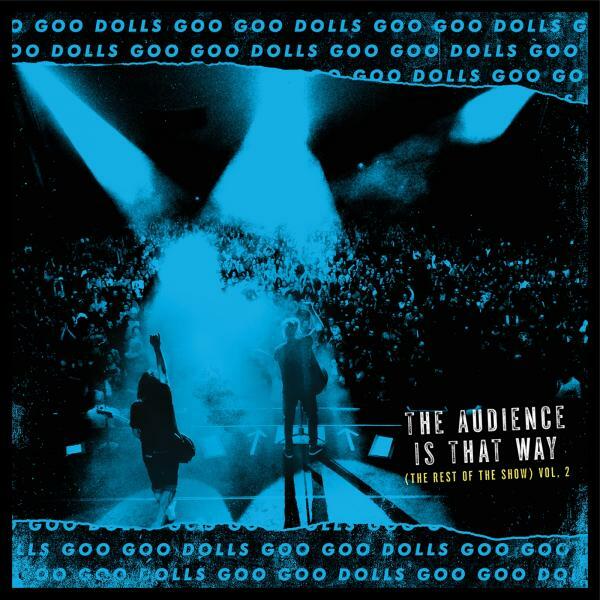 Multiplatinum, Grammy-nominated band Goo Goo Dolls released their single, "Boxes (Acoustic)" on Friday. 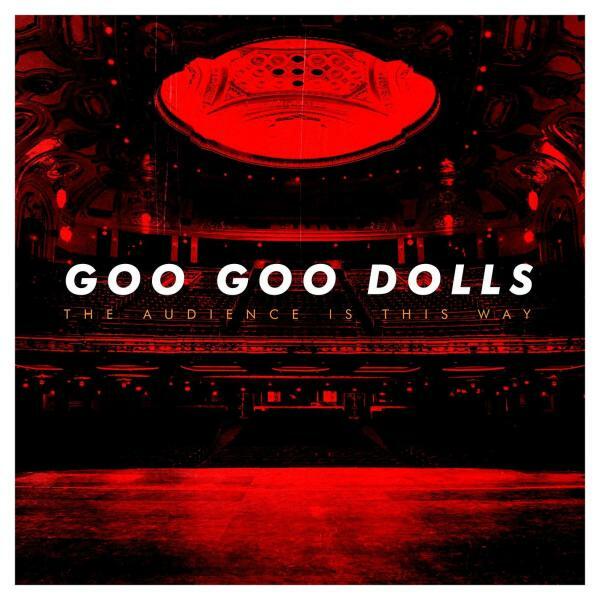 On Thursday, the band announced a special free download of the song ahead of its official release, saying "Hey, Goo Goo Dolls fans! We are giving you the chance to download our new single 'Boxes (Acoustic)' today for FREE as a special gift and thank you to all of you!" The single is now available for purchase or stream on all digital retailers HERE. Yesterday, Goo Goo Dolls made an appearance in Macy's 91st annual Thanksgiving Day Parade. The band rode on the King Hawaiian float and performed their song "So Alive," which was recently featured in a BMW National TV Spot, to an audience of over 22 million viewers worldwide. 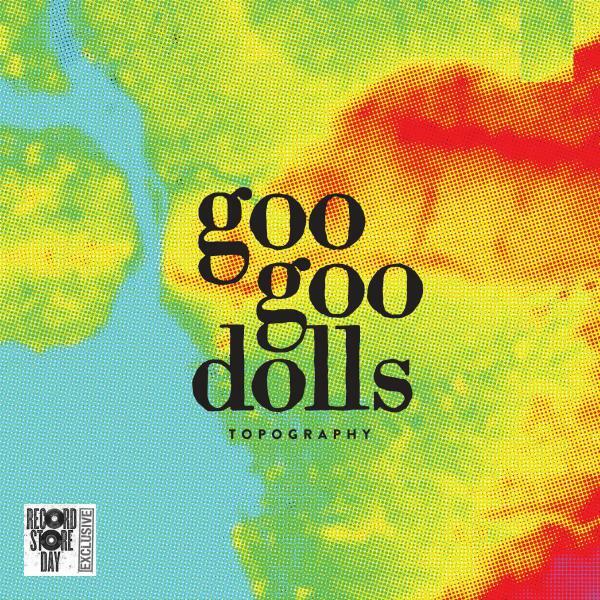 The Goo Goo Dolls are one of the most globally respected and influential forces in popular music, selling more than 12 million albums since 1986. They have scored 14 Top 10 radio hits (more than any other artist in the history of the Hot AC format), including "Name," "Slide" and "Iris," the latter spending nearly 12 straight months on the Billboard charts and holding the No. 1 position for 17 consecutive weeks. The band has toured the globe countless times, performed in front of millions of fans, received numerous awards (including four Grammy nominations), and recorded and released 11 studio albums, including 2016's "Boxes." Rzeznik has also been honored with the Songwriters Hall of Fame Hal David Starlight Award.